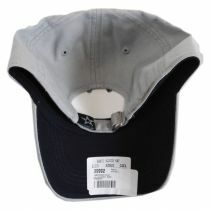 A classic baseball cap for the classic fan! 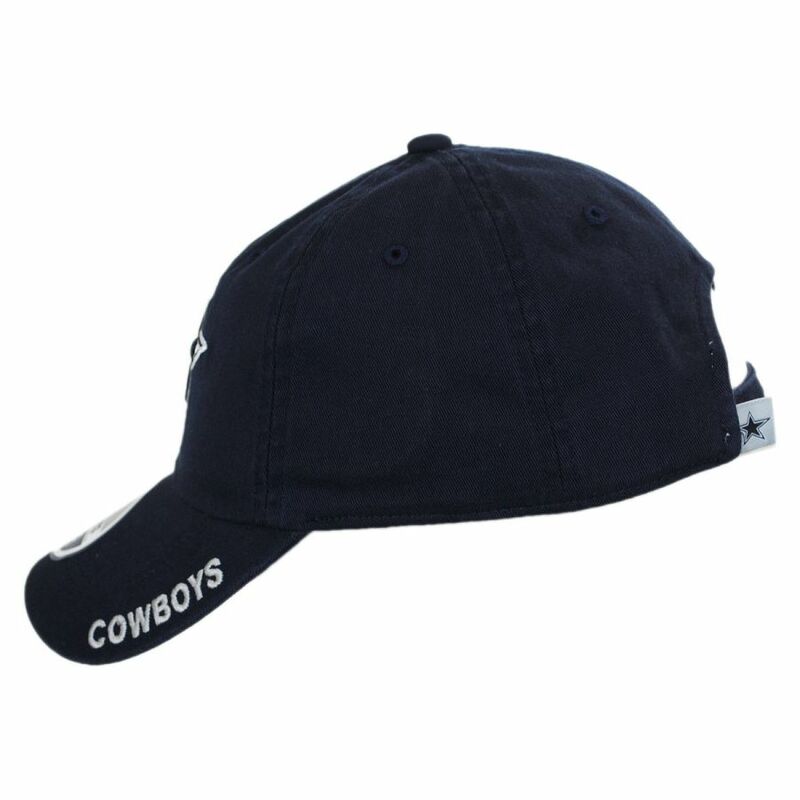 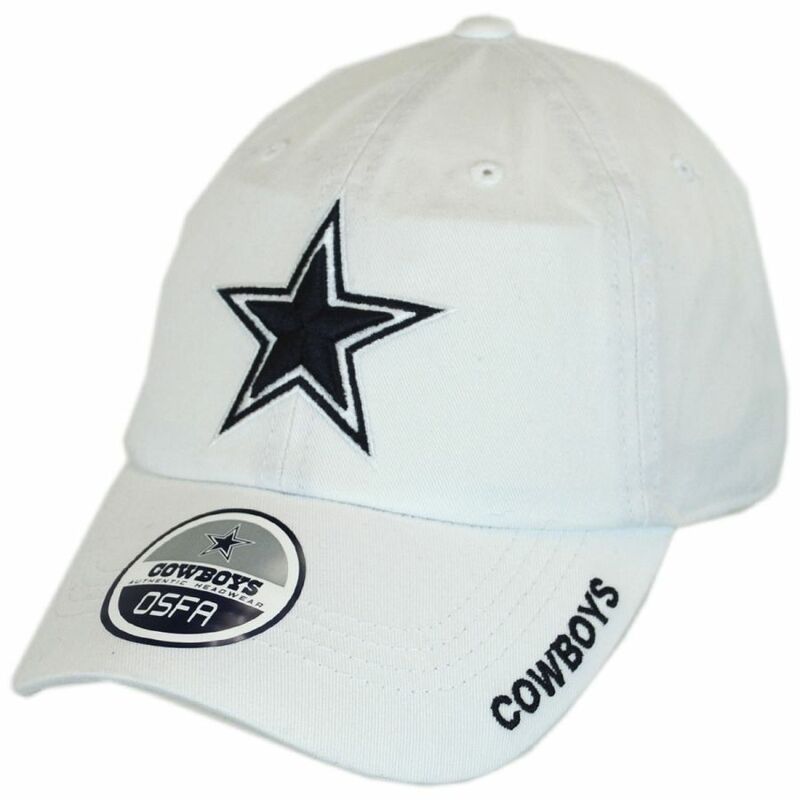 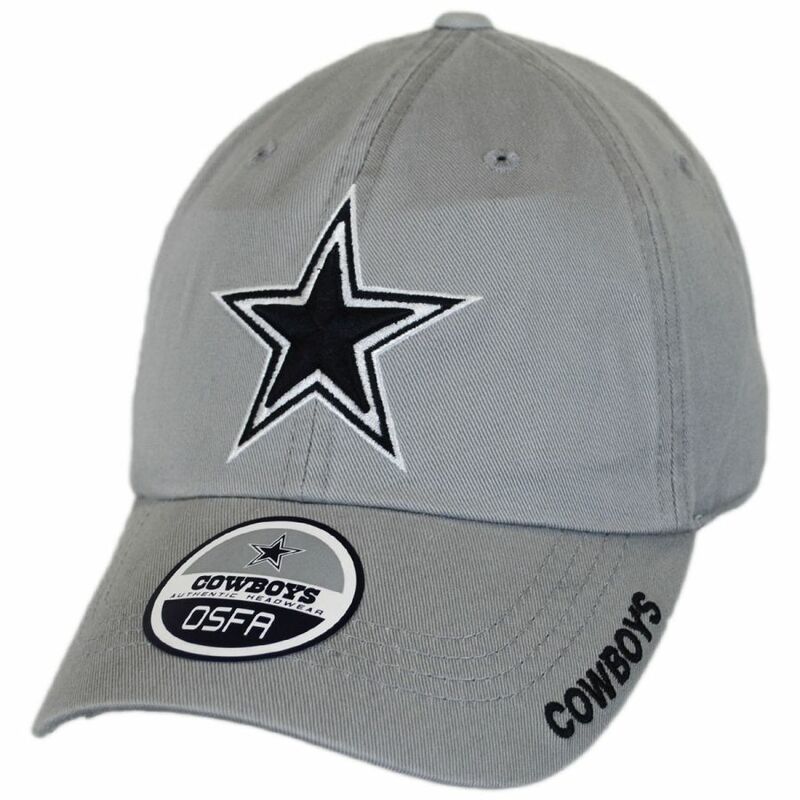 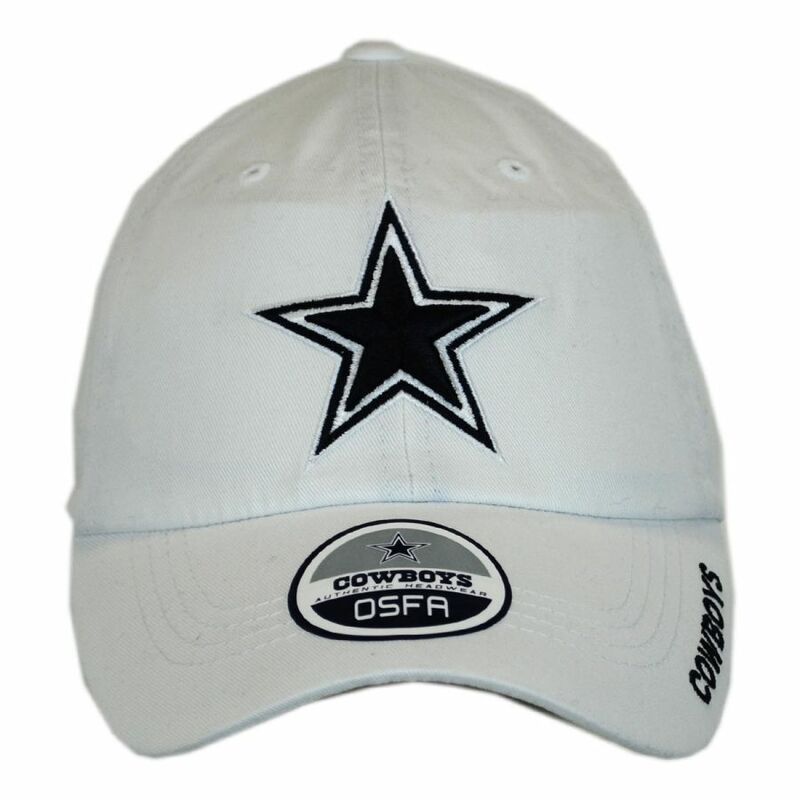 The Dallas Cowboys NFL Slouch Strapback Baseball Cap is a casual 6-panel ball cap with a raised Dallas Cowboys embroidered star logo. 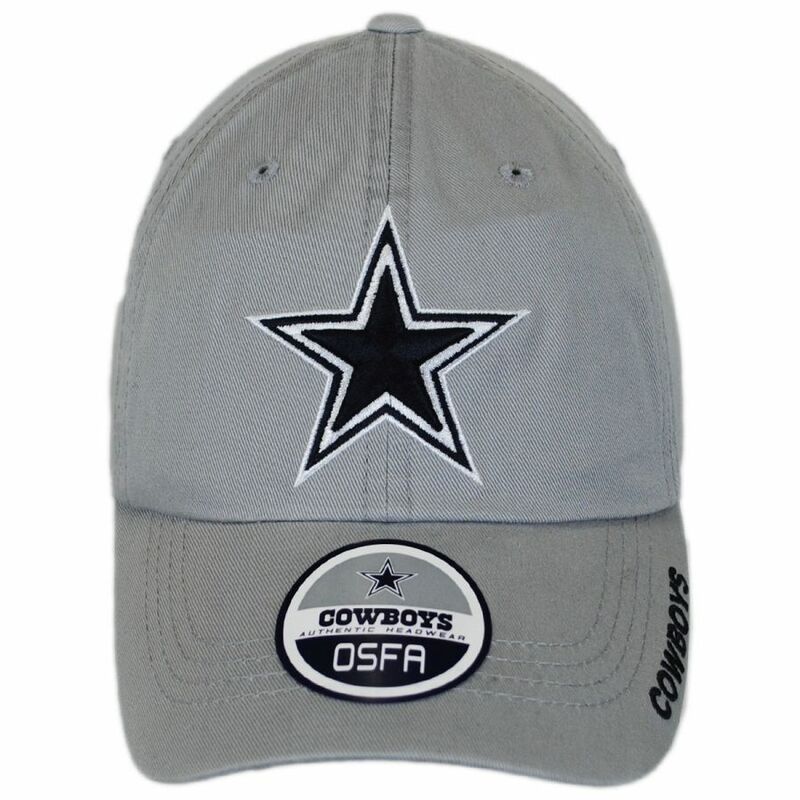 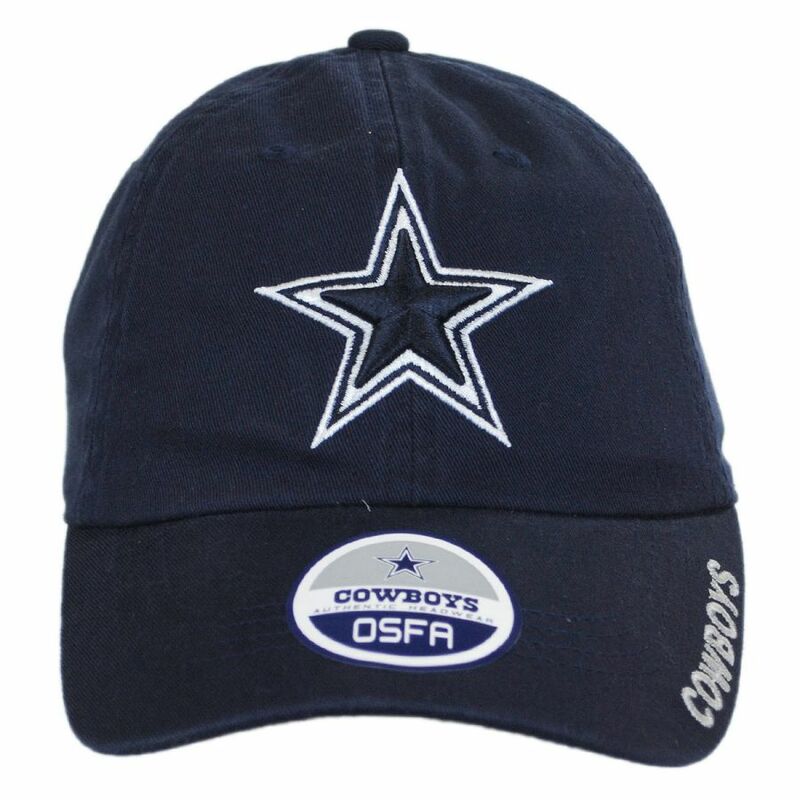 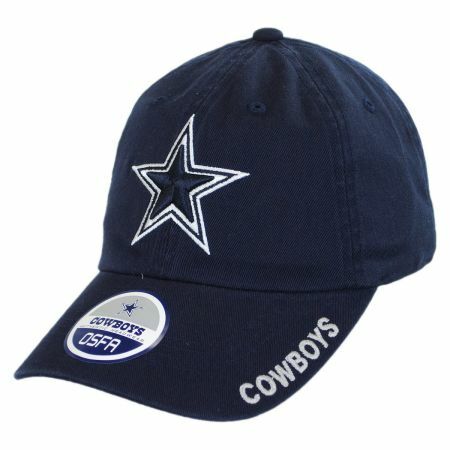 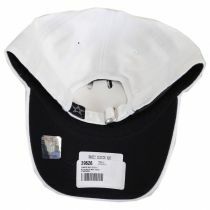 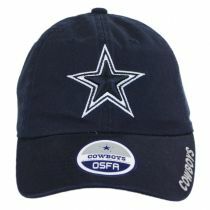 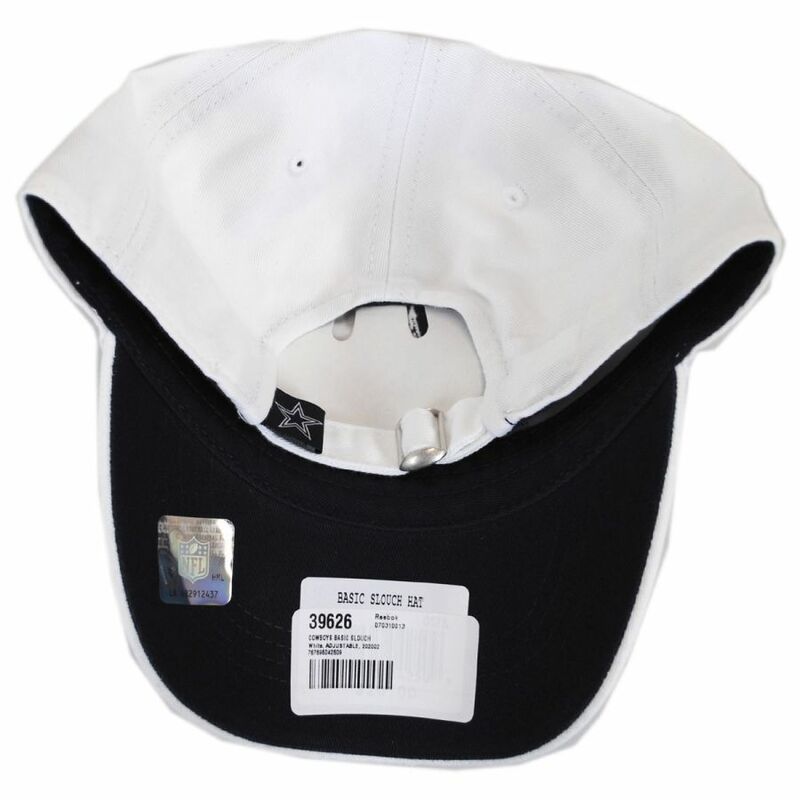 The bill features the Cowboys team name embroidered on its side, while a self-fabric strapback is provided for a comfortable fit. 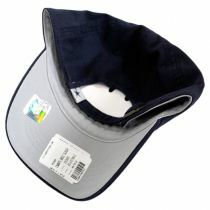 Size: Adjustable. 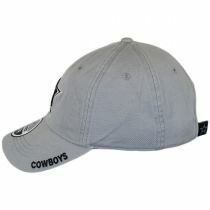 Fits up to size 7 3/8 (L) comfortably.